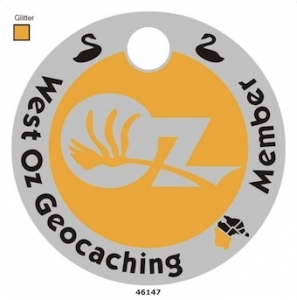 West Oz Geocaching Membership for 2019/20 *includes a Membership Pathtag. You are supporting West Oz Geocaching help promote Geocaching in WA. Membership purchase is per person not team, we encourage you to register as many in your team as you like, each paying member receives a Membership pathtag. West Oz Geocaching is a not for profit organisation, all money collected is used in promoting Geocaching in WA.